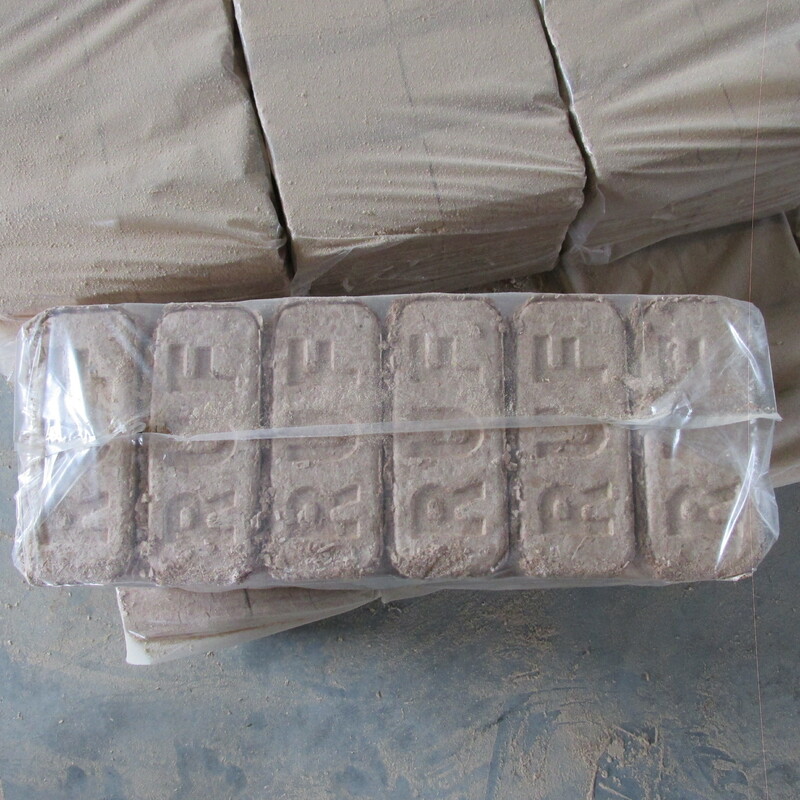 Beech Briquettes are products used as fuel and required on increasingly scale more often , both on the external market and domestic one . After analysis it was found that these products have higher calorific value than natural gas , and the price is very low. 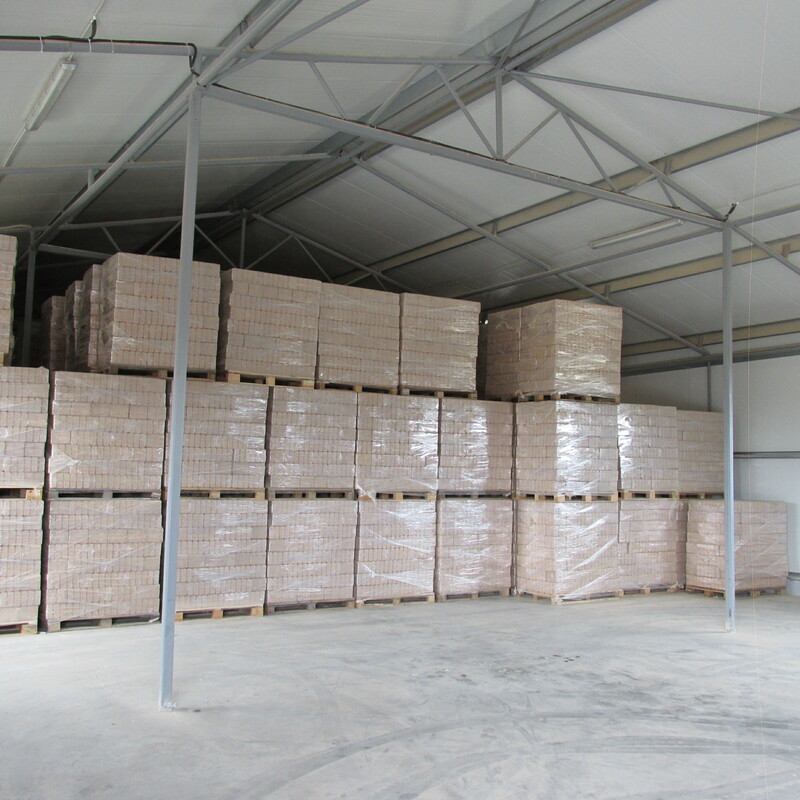 The briquettes are made by compressing sawdust waste resulting from the process of woodworking , without the addition of other substances that can harm the environment.